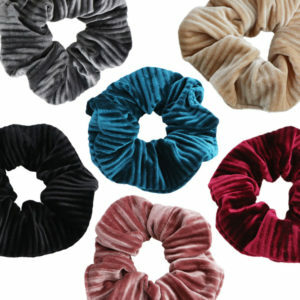 Rib Velvet Scrunchie, available in 6 different colors! 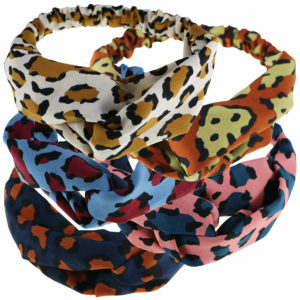 Velvet Scrunchie, available in 3 animal patterns! 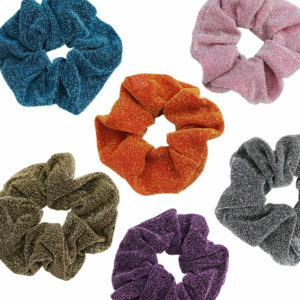 Glitter Scrunchie, available in 6 different colors! 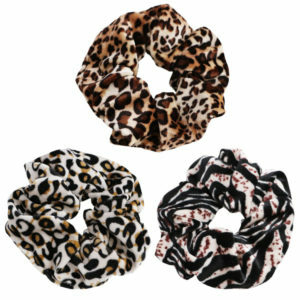 Cotton Headband with Leopard Design! Stays nicely in place with the elastic band on the back. 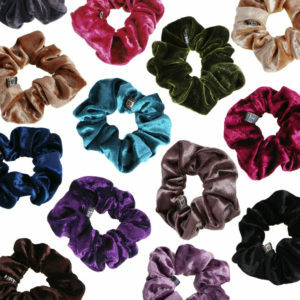 Velvet Scrunchie, available in 13 different colors! 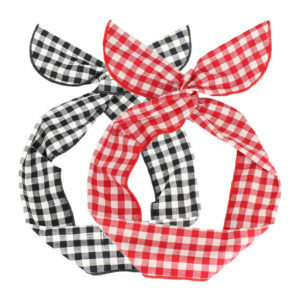 Cotton Wired Headband with Checkered Pattern! With the metal wire inside you can wrap the band as tight as you wish around your head. 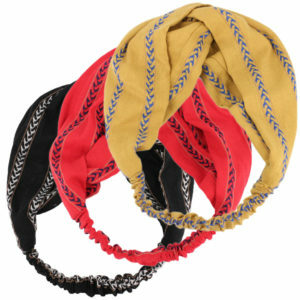 Cotton Headband with Horizontal Tribal Stripes! Stays nicely in place with the elastic band on the back. 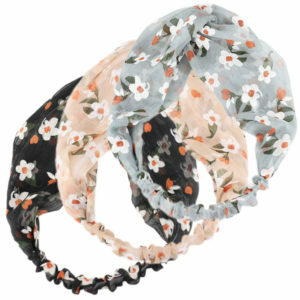 Thin Cotton Headband with Flower Design! Stays nicely in place with the elastic band on the back. 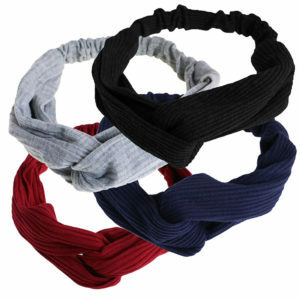 Cotton Headband with Ribbed Design! Stays nicely in place with the elastic band on the back. 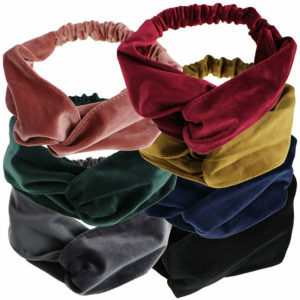 Velvet Headband with Twisted Design on the front! Stays nicely in place with the elastic band on the back.